Spring can be a difficult season to deal with in New England. It's hot, then it's cold; it's windy, then raining, and this is all in the same day. 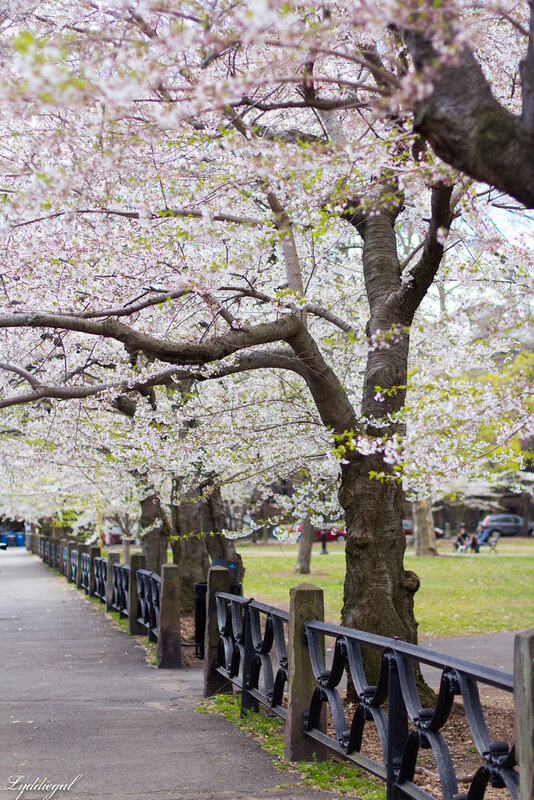 But it's still my favorite season, and for one reason: Cherry Blossom Trees. I can't explain how magical it is to see them burst into bloom. One day the barren trees just explode into a thousand beautiful flowers, and you remember that all winter, these were there, just waiting. It's the reward, and the promise. Life starts anew. It's hard to describe just how happy these trees make me, but I know I'm not alone, they have entire festivals dedicated to them after all. 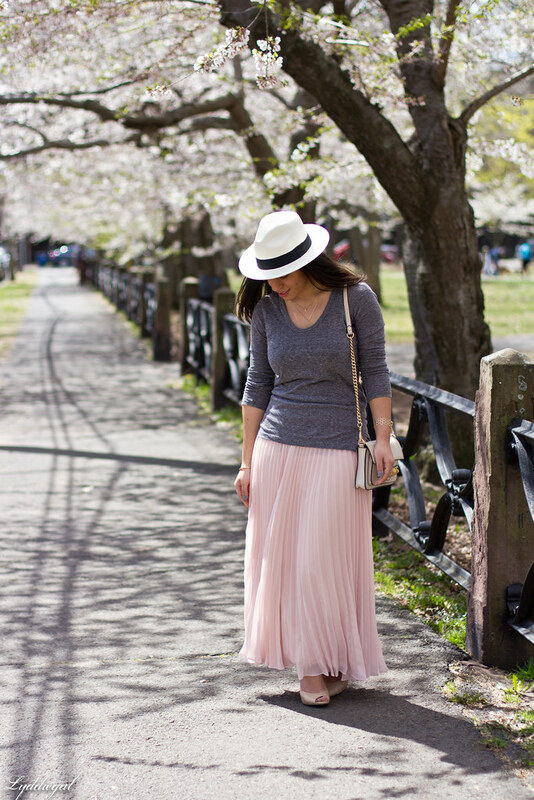 For my first photos with the blossoms this year, I wanted an outfit that would speak to their beauty, and the blush colored chiffon maxi skirt seemed like the perfect choice. Wow so beautiful!! The pink skirt looks gorgeous against the blooming flowers! You summed up cherry blossom season beautifully, I wish it lasted longer. I love how your skirt matches the blossom. 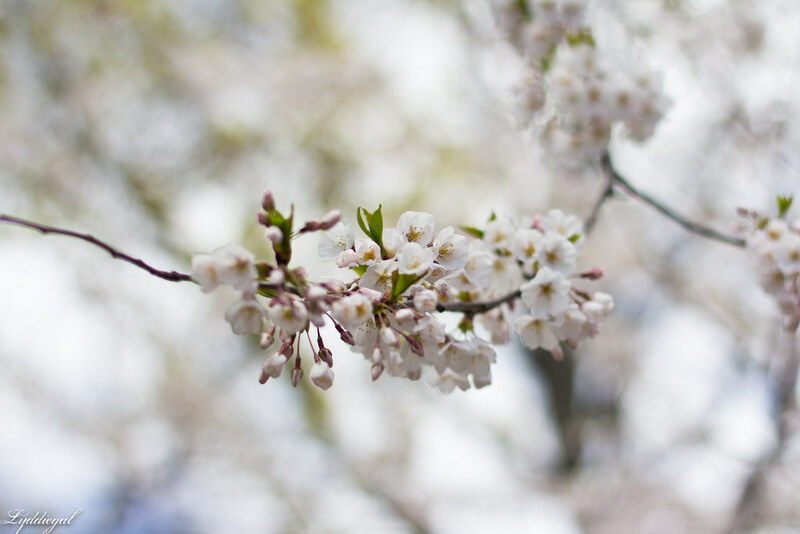 Cherry blossom season is one of my absolute favourite things about Vancouver - we didn't have them where I grew up and the first season that I experienced them was magical. Sadly, I missed most of the Vancouver cherry blossom season this year while I was in Paris (where they bloomed just after I left.) So I'll be living vicariously through your bloom photos this year. 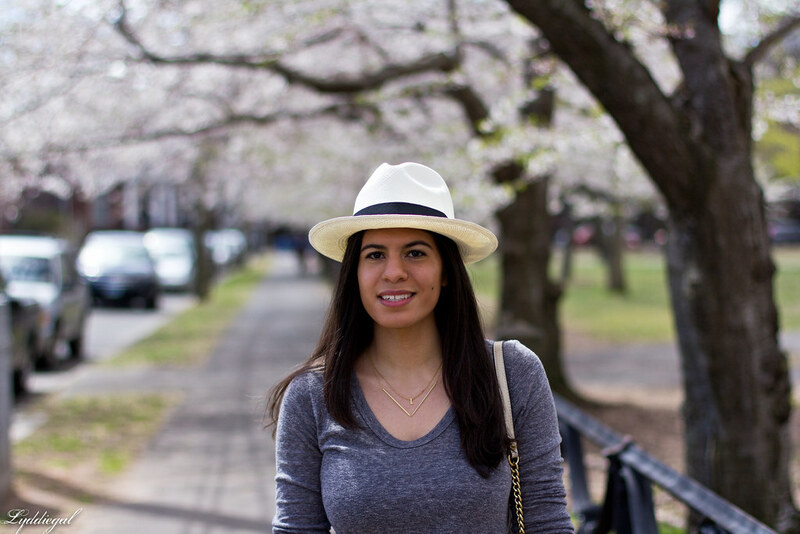 I love that your outfit subtly coordinates with the blossoms. 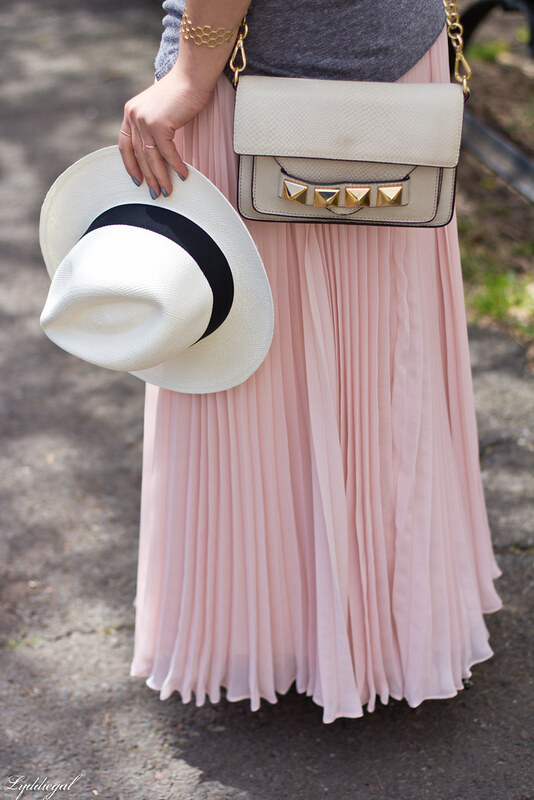 And that pink maxi is just too lovely! This is such a perfect look to go with the trees. You look stunning!!! I love that skirt, and those cherry blossoms are stunning. That skirt is beautiful, I agree it's the perfect outfit for the weather and those gorgeous cherry blossoms! That skirt it's really pretty ! That pink skirt is so pretty. Great post! Lovely hat, and the background is gorgeous! Sometimes I forget how beautiful Wooster Square is...and man, that's a stunning skirt. Wow U look so beautiful in that skirt n hat ! Spring is my favorite season. I am sure it is because I detest winter so much. Everything gets to suddenly turn green and bloom and smell amazing. I love Cherry Blossom trees. And you always get the best photos in them! Love this skirt so much! Those trees are gorgeous!! I'm loving that pleated maxi skirt. So pretty on you! Your look definitely looks like it has been inspired by those pretty pink blossoms! Love your skirt and delicate jewelry Lydia! 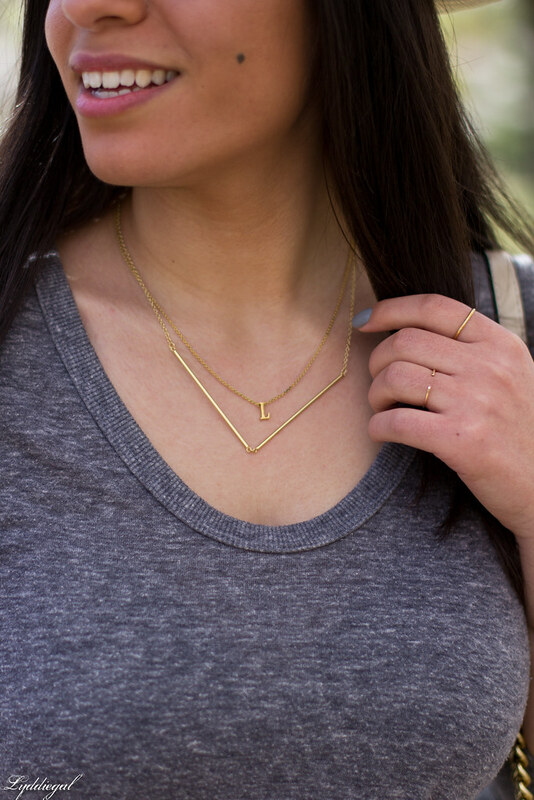 Love those dainty necklaces! 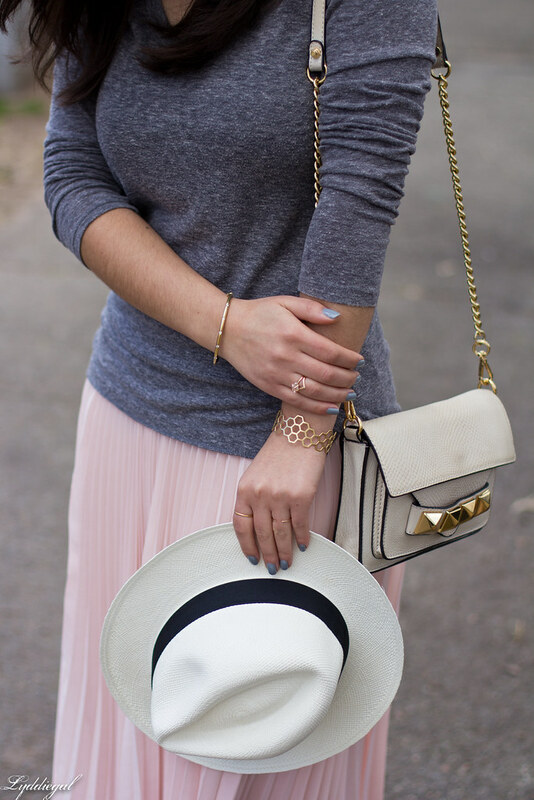 Your skirt is the prettiest shade of pink! That skirt is a dream, you look amazing! 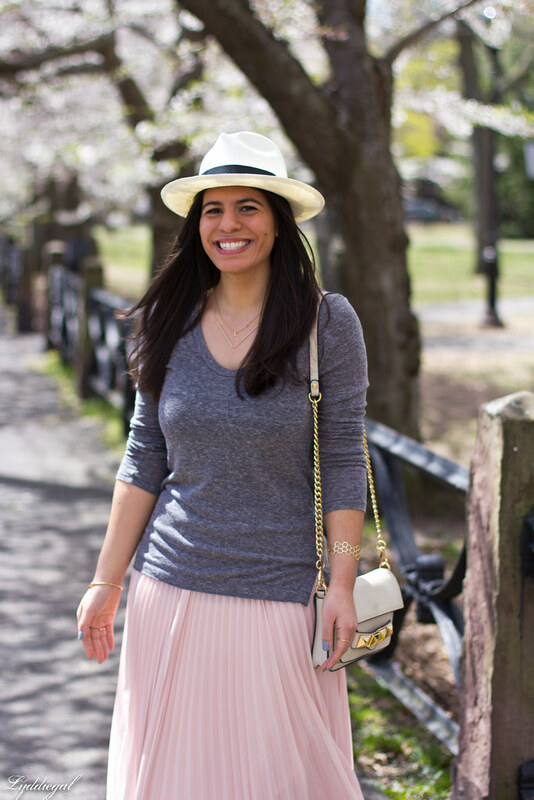 That skirt is the perfect ode to cherry blossom trees! We don't have many cherry trees around here, but I feel the same way when the apple trees start to bloom! I love this look--you coordinate with the cherry blossoms beautifully! I love that skirt! 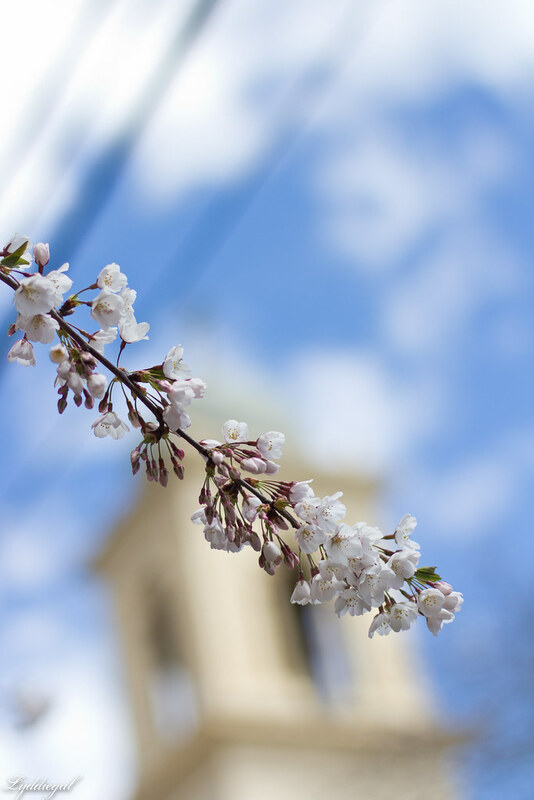 I agree about spring, it can be wishy washy weather-wise, but it's my favorite too. So gorgeous! Love that skirt! You look stunning in this outfit with the pretty blossom background. Wished we had cherry blossom trees out in CA but I do enjoy our palm trees. In love with your maxi skirt!!!! 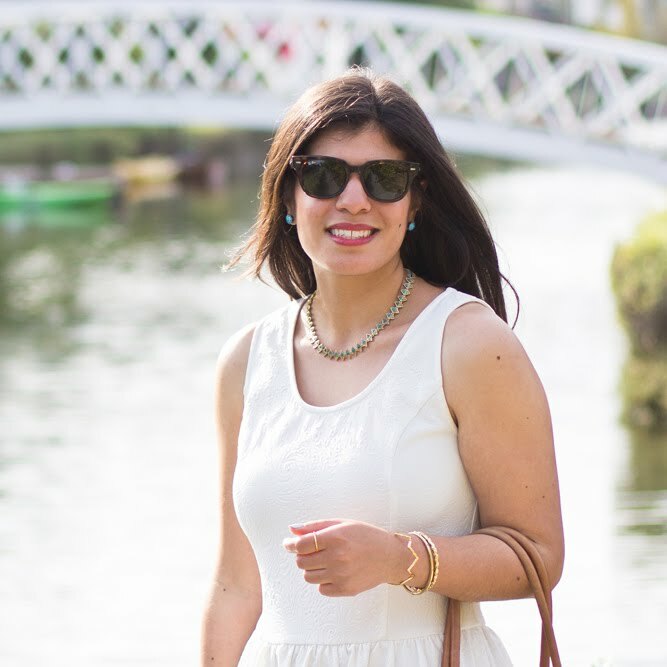 This is the absolute perfect outfit to celebrate those gorgeous trees! You look stunning! Such a lovely spot in New Haven. And you accentuate it beautifully! Gorgeous! You definitely fit in with all the cherry blossoms! I love that skirt! I have a similar one but I've been looking for other options just in case mine gets worn out...haha.